Imagine all of the different people that might speak to a business, all of the different reasons they might do so, all of the different channels they might use, and all of the different experiences they need to have when they get in touch. Now imagine building a future of communication that enables businesses to respond to all of those needs, in all of those different moments; to deliver experiences that aren’t just good enough, but are brand-enhancing and loyalty-inducing. To do so, you need engineering skill and technical ability. But you also need imagination and empathy. You need people who can understand each of your customers and each of your customers’ customers and help every organisation find a way to deliver experiences that make a difference. You need people who can help other people imagine what’s possible, in order to help make it possible. From the beginning, Twilio and SendGrid have both enshrined customer experience in their core values. SendGrid strives to be Humble and exemplify a customer-first mindset. Twilio encourages employees to Wear the customer’s shoes. We live those values everyday. There’s a hallowed tradition here at Twilio: every Twilion who builds and demos a Twilio powered app earns their red track jacket. Working on an application from a customer’s perspective helps us truly build empathy for our users. Today, as Twilio and SendGrid celebrated coming together as one company, I had the opportunity to demo my track jacket app. Using building blocks from Twilio and SendGrid I built an SMS responder which also emails a GIF using Python and the microframework Flask. Let’s look at how it works so you can build your own. Becoming a software engineer in 2012 not only introduced me to work that would always be interesting, it also tripled my income. That was really empowering. 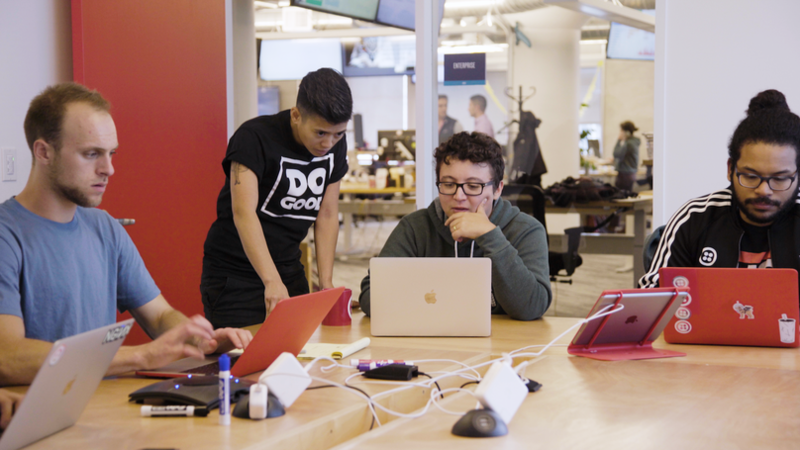 Twilio is changing how people feel about going to work and is well on its way to becoming a prime example of a workplace where people can do the best work of their careers, and where diverse talent is not only sought after, it’s embraced and nurtured. 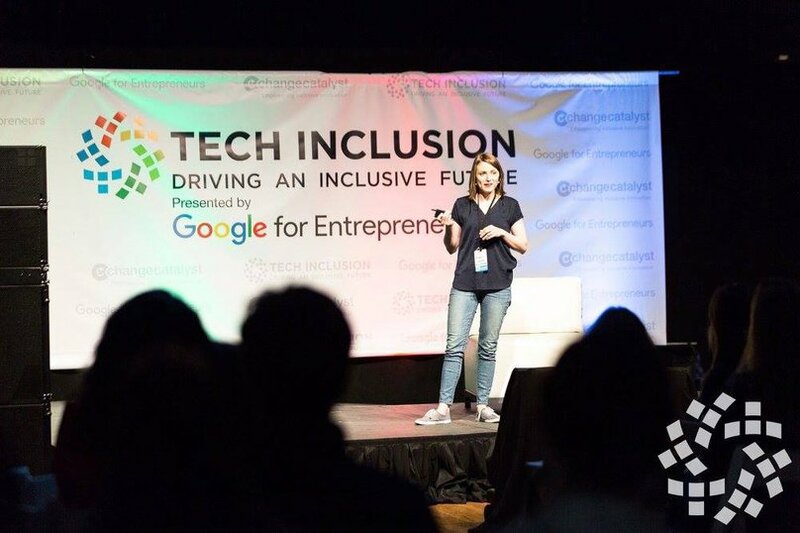 The company has taken its workplace diversity and inclusion commitment a step further by setting some ambitious goals around recruiting, equitable pay and promotions, and cultivating a company-wide sense of belonging. 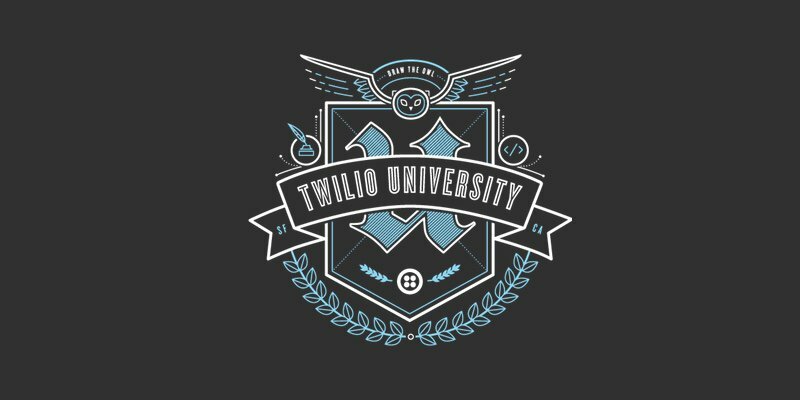 In fact, when Twilio celebrates its 15th anniversary in 2023, it's aiming for every Twilion to feel that they belong. The house lights darkened. Drums began to play from backstage. Strings warmed up the orchestra pit. Suddenly there were the words I had secretly been waiting for. The ones that the average American still gets wrong twenty years later, but loves to unashamedly sing. "Nants ingonyama bagithi Baba." 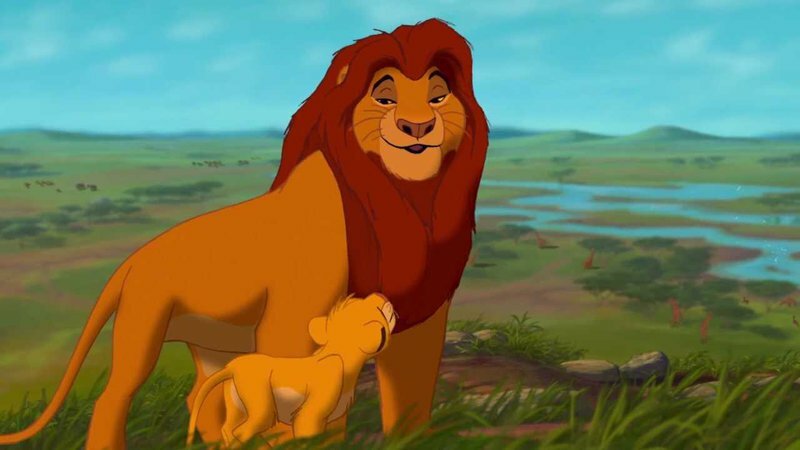 The introduction to the “Circle of Life” was ringing throughout the auditorium. I found myself in a parade of 750 pounds of silicone rubber fashioned into Zulu costumes, 18-foot giraffes, flocks of birds in the mezzanine and 6-foot elephants walking through the aisles. The entire auditorium became the stage. The floor opened up to expose Pride Rock and Simba's dedication. My inner child awoke. I completely gave in to experiencing "The Lion King" on Broadway. “Dad, don’t we eat the antelope? Yes, Simba. But let me explain. When we die, our bodies become the grass. Businesses want to be where their customers are and popular messaging apps are those places today. Facebook Messenger, WeChat, LINE, Viber and other popular messaging apps have already rolled out APIs that businesses can use today. But until very recently, there was one notable holdout—WhatsApp. More than 1.5 billion people globally use WhatsApp everyday to talk to friends and family as well as for work and collaboration, and in August this year WhatsApp launched the highly anticipated WhatsApp Business API. Businesses have been clamoring for an officially supported way to communicate with WhatsApp users for years now. The excitement is more than justified. 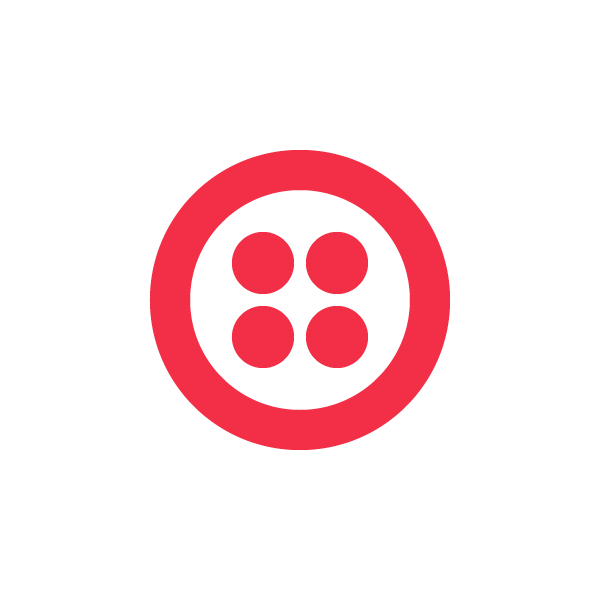 Twilio provides one Messaging API that developers can use to easily integrate with a variety of channels. In addition to SMS and MMS, it supports Facebook Messenger, LINE, RCS and now, WhatsApp. 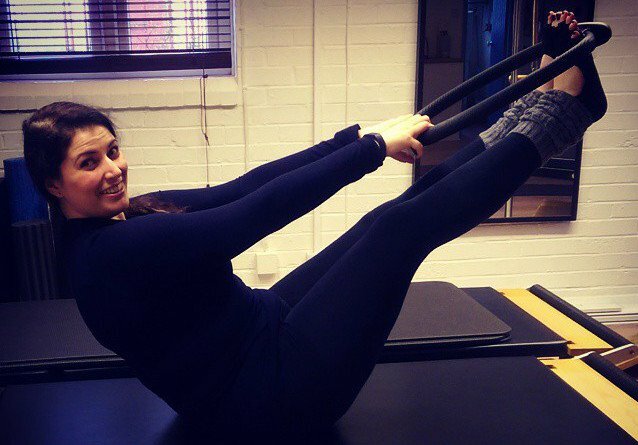 I had drifted through a broad variety of careers from Retail to Marketing, Professional Rider to Personal Trainer but never quite found the right fit for me. Yet the moment I decided to change career from Pilates teacher to software engineer I knew it was the right decision. My father passed away suddenly in 2013 and I was faced with the realisation that life is too short to traverse without purpose. This caused my whole outlook on life to change, I became more daring and confident whilst becoming more analytical about my own situations. Sunday, January 28th is Data Privacy Day. And, I know the best way for Twilio to celebrate the day would be with a post on best practices for handling nuclear reactor fuel. Kidding. In all seriousness, much of Data Privacy Day is focused on building awareness among consumers about how they can protect their privacy on the internet – a noble cause. But what about a little awareness-building for you, the developers – the doers that build that internet? 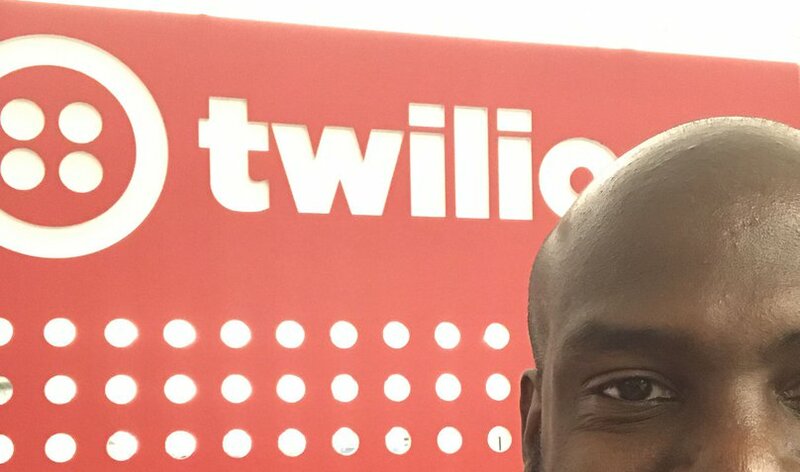 Twilio engineers are constantly working on improving our core services to meet or exceed 5 nines of availability. A system’s capacity for self-healing when a fault occurs is a key measure of achieving high availability. 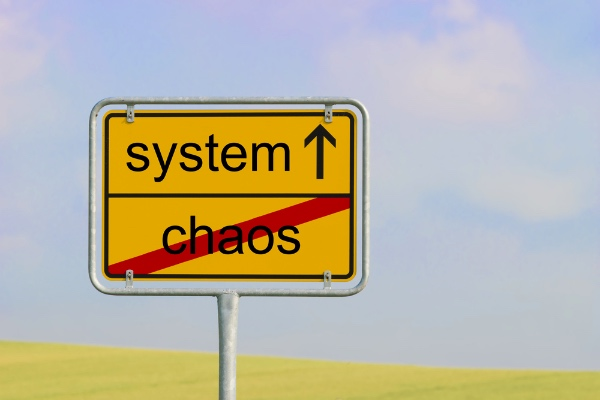 Recently, Twilio used Chaos Engineering to close the gap and eliminate the need for human intervention for common faults involving our core queueing-and-rate-limiting system, Ratequeue. 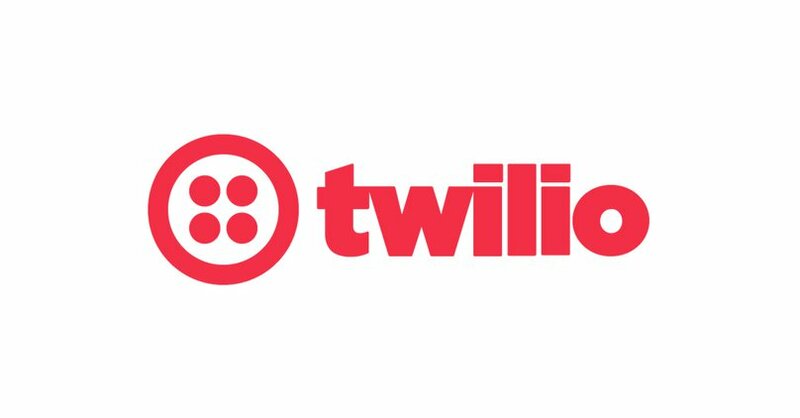 Twilio empowers customers to make 100’s of concurrent API requests. However, your messages may be unexpectedly rate-limited, such as carrier regulations (US long codes), contractual limitations (US short codes), or technological (e.g. capacity). As a safeguard, Twilio automatically queues outbound messages for delivery. Each Twilio phone number gets a separate queue and messages are dequeued at rate depending on the contract.